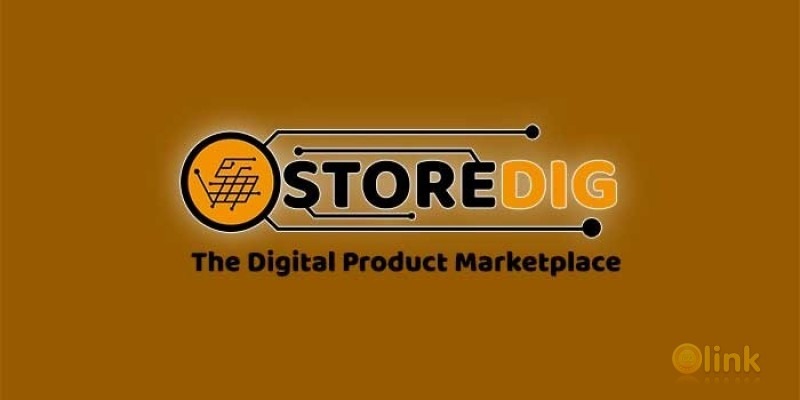 STOREDIG is project of digital products marketplace platform, we focus on building a modern digital products marketplace with many features and benefits for buyers and sellers. STOREDIG will provide many features for buyers and sellers such as : - Secure payment. - Products purchased are guaranteed to be safe and original - Fast and reliable customer service - SDIG Rewards - No fees - No Fake reviews. STOREDIG is the next generation of digital product market platforms. STOREDIG The store will provide for buyers and sellers payment channels with cryptocurrency (SDIG, BTC, ETH, BCH, etc..), full-time customer services, original reviews, original and safe products.